Jim’s Pest Control VIC are industry leaders in Termite & Pest Management having serviced thousands of homes & businesses in VIC area. 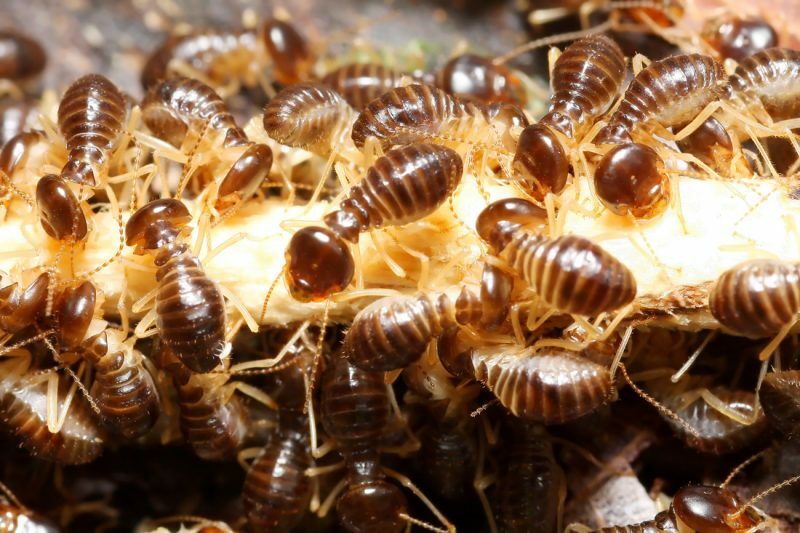 Jim’s Pest Control specialise in Commercial & Domestic Pest Control Services including General and Timber Pest Management Services throughout VIC. Covering all of VIC and many regional areas, Jim’s Pest Control will offer local knowledge, experience & expertise. We offer a 100% Satisfaction Guarantee.